Many of us are working with our resolutions to do more yoga. No matter what style of yoga you work with, a home yoga practice is a wonderful way to deepen your commitment. On the flip side, building a consistent home yoga practice can be difficult. Whether you’re new to yoga completely, or just want to dedicate yourself to a regular home practice, here are a few tips to get you started. Go to class. It may seem strange that I am recommending attending class when I should be talking about practicing at home. 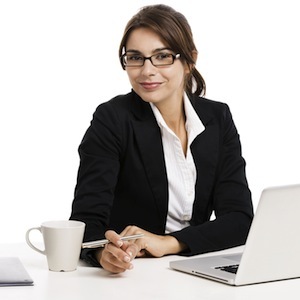 But having a regularly scheduled class will help keep your motivation high when you’re at home. If you know your teacher likes to use a particular, difficult posture regularly, practicing it at home will make it easier in class. While kriyas or sequences may change depending on the style of yoga you practice, anything you do at home will improve your stamina and prepare your body for whatever your teacher may throw at you. When you’re in class, pay attention to the tips your teacher gives and put them into practice at home. This can make your home practice a bit safer, since you’ll be practicing without a teacher’s eyes on you. If you can’t get to class, try taking a class online. Write down what you plan to do. How many times have you gotten to your yoga mat and drawn a blank? Or set your timer for an hour and found you only have enough in your head to make it through 35 minutes? If you go into your practice with a plan, you’re more likely to keep moving the entire time and feel confident that you can guide yourself through a yoga session. If you’re a hatha yogi, jot down a list of poses you enjoy, plus a few that challenge you, and work your way through them. 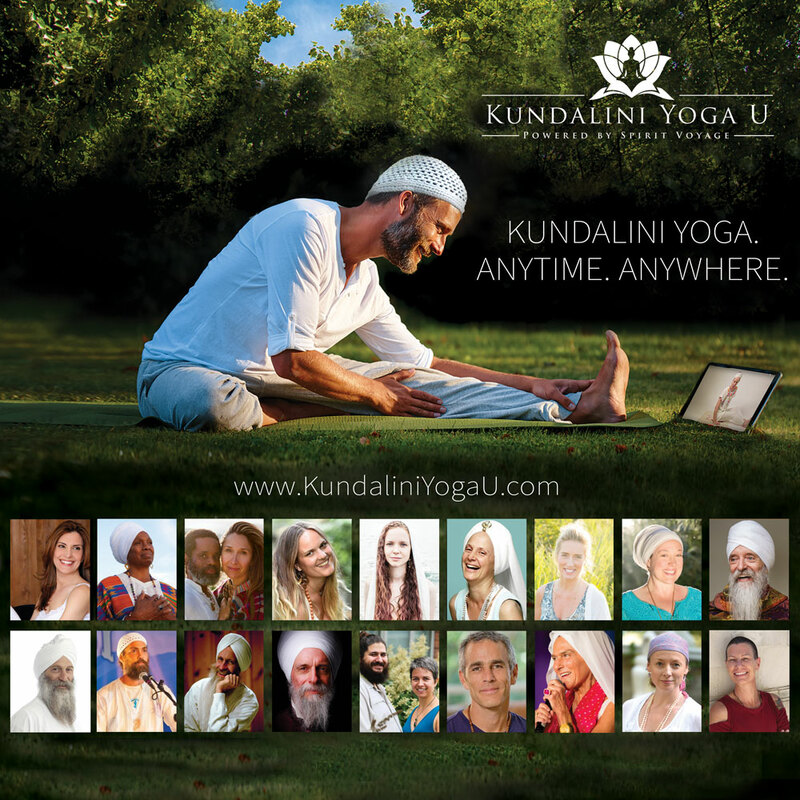 Kundalini books and manuals have tons of kriyas to choose from for Kundalini yogis. Consider adding a few minutes of pranayama or meditation to the end of your practice to ground your energy and diversify your practice. You won’t always need to plan it out, but when you’re building a home practice a game plan can be very helpful! Praana Praanee Praanayam has many wonderful meditations and breathing practices! Have a dedicated yoga space. If your home is large enough to have a yoga corner or even a yoga room, keep your mat and props there. Perhaps have a small altar space with photos or objects that will help to motivate you and set a peaceful mood for your practice. Make it comfortable and inviting, so that every time you walk by and see your yoga space you find yourself wanting to practice. Perhaps hang a yoga themed poster or picture on your wall to act as a focal point during your practice. If your home doesn’t have room to keep your mat rolled out and ready to go, at least practice in the same place each time. 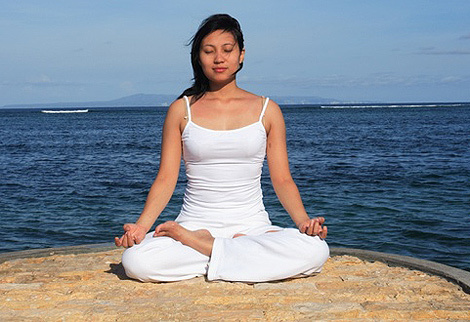 Doing yoga in the same space time after time is beneficial in several ways. For one, your body learns the dimensions of the space and you won’t have to worry about banging into nearby table legs or the wall. More importantly, the space will take on the vibration of your yoga practice, and every time you are in it your mind and body will more readily enter yoga mode. Use props. While ancient yogis may have done their yoga practice with nothing but the earth under their feet and the clothes on their backs, the props that we use now can be very helpful for creating and sustaining our practice. Invest in a quality yoga mat, which will keep you from slipping and cushion your joints. Use a bolster or meditation cushion for seated or reclined poses, to support your body and facilitate healthy opening of your hips and chest. Blocks, straps, and eye pillows can also be useful depending on your yoga style and your body’s needs. Make the commitment to prioritize your practice. This is the most difficult part of practicing at home. It’s so easy to hit the snooze button rather than wake up for early practice. Or to put it off until the end of the day and then veg on the couch or fall asleep instead. Think about how good your body feels after a practice, and how good it feels mentally to have done something good for your body. Commit to experiencing that daily. If it seems daunting to make a commitment to daily yoga forever, start small. Practice every day for 40 days, for 1 month, or even one week. Start where you are comfortable, and you’ll likely find that at the end of your commitment you want to keep going! Thanks. I’ve been building my home practice after so many years only going to classes. The music has been key my motivation, much more so than in a class. So I’m slowly building my collection of mp3s. Is there a simple way to ‘cut and paste’ pieces of songs, to use as a timer for kriyas or meditations? I especially need to have this when I don’t have internet access, and want to keep up on a 40 day practice. Or maybe I’m making this too difficult, and I just need a timer that doesn’t beep violently? I know what you mean about dedicated space. When I lived in Japan I had to do yoga in my kitchen because it was the only room that had both space for me to extend my arms in all directions and a wall to practice my handstands and headstands. Now that I’m back in an American sized house the options can be overwhelming! I hope you and your wife enjoy creating a cozy yoga space for yourselves! My dedicated space before was easy… the only portion of my bedroom that had free space. Now with three different rooms to choose from, there are so many possibilities. @ Karen, yes, do all that you can, even if it is just 30-60 minutes. Even 15 minutes on a day when you are really pressed for time or fatigued can make all the difference. Since last semester, I decided to practice kundalini yoga every single day at home. And this year I’m even more dedicated to this since I feel like as if my body “asked” insistently to do yoga when I wake. If I don’t do yoga in the morning, the rest of the day seems not to work very well… At each passing day, yoga plays a more important role in my life! Sat nam! Karen, you’re exactly right! That’s been a big pitfall for me in my own life, and for many others I’m sure. Doing *any* yoga at all, even just 15 minutes, is a great way to build up energy and confidence for our practice. Particularly if people have a chronic condition or an acute injury, the Universe isn’t giving out gold stars for pushing past the point that our bodies are capable. Listen to your inner teacher and give the best you have for whatever amount of time you can! Instead of NOT doing the practice because I’m not up to a whole 90-minute set, I can do a briefer version – whether that means doing a little of each asana and lying and consciously breathing while the people on the screen do the whole thing; or choosing to do 15 or 30 minutes and deferring the next 15 or 30 minute chunk to the next morning; or doing the meditation without the asanas, I do have choices. I am not obliged to do all or nothing. And by making a conscious decision about how to manage this when I’m having a flare-up of my chronic condition, I am more likely to actually do it – and more likely to build up my energy resources by doing so.